Who knew that a measly sprig of green could be such a powerhouse of nutrients? In fact, parsley was praised for its healing powers long before it was used to prepare food. Other cultures have come to appreciate its culinary benefits, but sadly, it is often delegated to a garnish in American cuisine. I’m here to advocate for this under-appreciated and under-used sprout! Packed full of vitamins, minerals, and powerful phytonutrients, this green is worth much more to your body than just the artistic touch it offers to your plate. One tablespoon of parsley, not much more than a couple of sprigs, has 70% of the daily value we need of vitamin K, important for strong bones, brain health, and proper blood clotting in the body. The quantity of vitamin C in parsley is three times more than in oranges. Parsley is also rich in vitamin A and folate, and it contains iron, copper, potassium, magnesium, fiber, calcium, manganese, phosphorus, zinc, and the B vitamins niacin and thiamin. Beyond vitamins and minerals, parsley has a slew of health-promoting phytonutrients too numerous to name individually, but their impact in fighting cancer is significant. Heart disease and inflammation appear to be decreased as well. Studies even report improvements in blood sugar control to avoid unnecessary hunger cravings after sugar spikes. One phytonutrient in particular, luteolin, may be able to reduce harmful inflammation in an area of the brain associated with short-term memory. Parsley is delicious, so think of it as a main ingredient rather than a superfluous garnish. I love it mixed in greens like in a simple but delicious Middle Eastern green salad, called Fattoush. 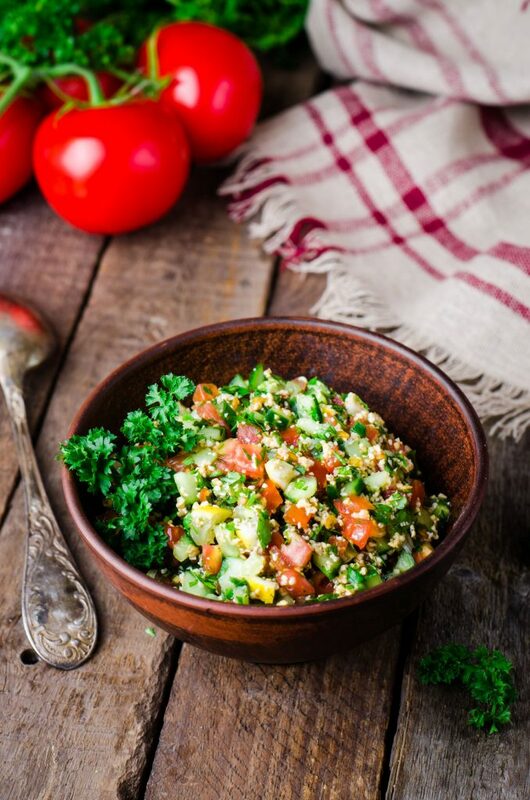 It’s the main ingredient in tabbouleh, another Middle Eastern salad, that can be prepared with other grains than wheat, like quinoa, farro, or barley. Sauces like chimichurri, salsa verde, and pesto all work well with parsley. 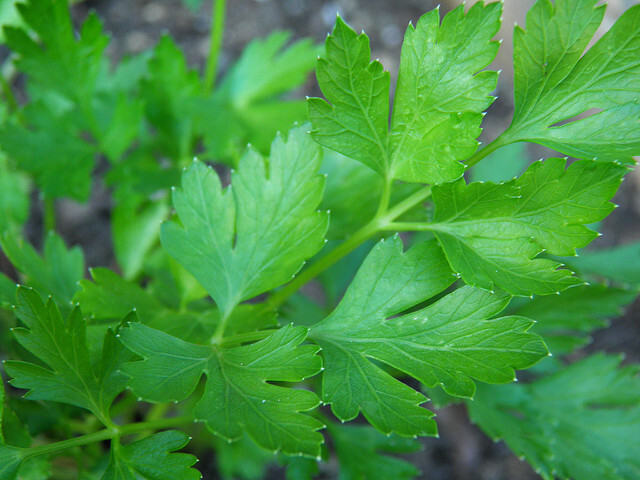 To make parsley easier to use, skip careful chopping, and use both the leaves and the stems. Freshly chopped parsley is a wonderful addition to top hot foods as you serve them, as well as salads and your favorite vinaigrette. Kale and spinach aren’t the only greens on the smoothie block. Parsley makes a great addition to smoothies too! In fact, parsley is thought by some to be a useful digestive aid and natural breath freshener.  Don’t miss a chance to improve your health by taking April’s Healthy Challenge this month. Add fresh parsley to your foods and add valuable disease-fighting nutrients while improving the taste of countless dishes. Of course, you can still you add parsley as a garnish, but be sure to eat it too! Buckwheat isn't a wheat at all. In fact, it's a gluten-free nutritional powerhouse seed that acts like a grain while promoting healthy blood sugars and heart health.